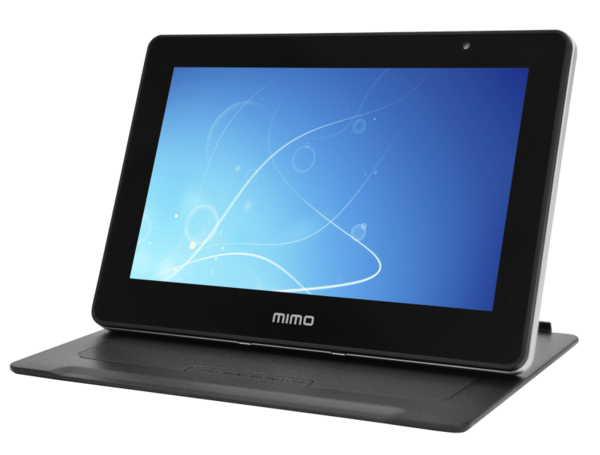 Now in its 3rd Generation, the Mimo 3rd Gen is still the coolest form factor ever… 7” monitor in a compact, foldable footprint. The Mimo UM-760 family is ultra-portable, weighs less than a pound and measures less than an inch thick when folded. The integrated stand protects the screen from scratches when closed; when opened, the screen can display in either landscape or portrait orientations. The UM-760 monitor series is designed to provide the most cost effective solutions for consumer, retail POS, and hospitality markets.